Got a kid under 5? 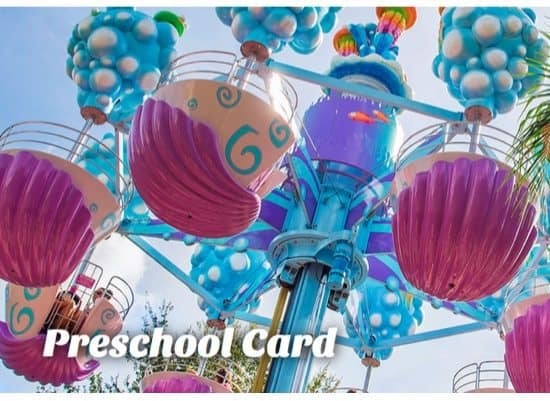 If so, hurry over and request a 2018 FREE SeaWorld Orlando Preschool Card. This offer is valid through May 31st, but the Preschool Pass can be used at Sea World until December 31st, 2018. Redeem your Preschool Card by visiting any SeaWorld ticket window and present your registration confirmation voucher, child’s birth certificate or travel passport and your Florida Resident ID/Driver’s License.